Our resident drone expert, Mark brings experience in higher education and a variety of other project types to Eskew+Dumez+Ripple. 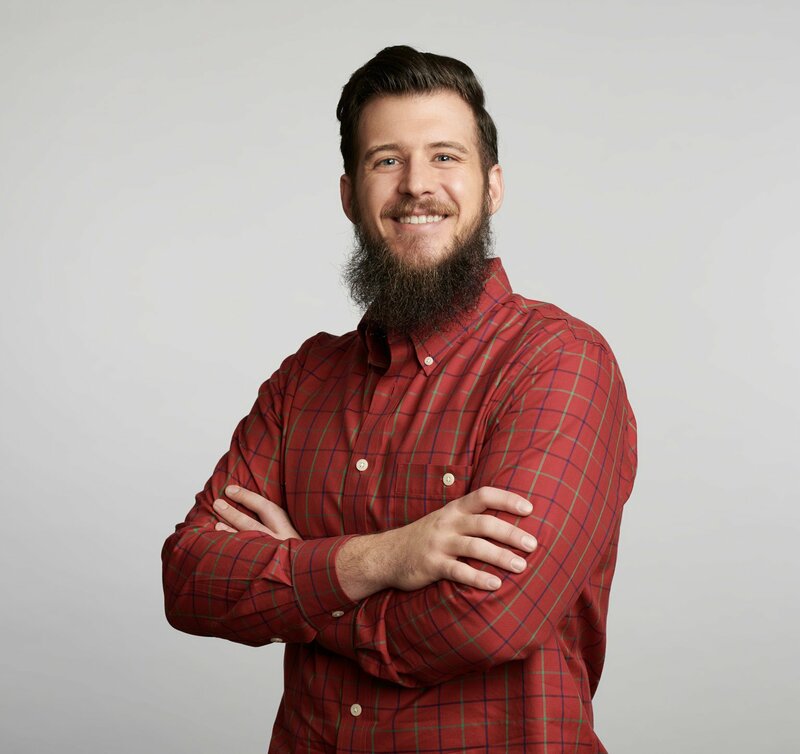 In addition, his experience and personal interest in emerging technologies and visualization permits him to push the advancement of new software as a member of our Digital Design and Technology Group. Mark appreciates clean lines and a minimalist architectural aesthetic. At the same time, he values the complex geometries, parametric models, and building analyses permitted by technology that weren’t possible in years past. An innovative problem solver and designer, Mark says that he enjoys “giving value to our clients through visual storytelling”. Using a variety of tools - like 3D modeling, virtual reality, and hand sketching - he presents designs in a multitude of ways both internally and externally. Mark is a sports fanatic and an avid outdoorsman. You can find him cheering on his Chicago Cubs and Arizona Wildcats or hunting and fishing in his free time.